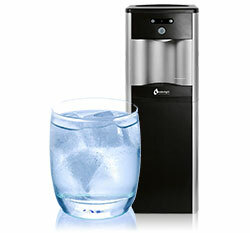 There’s no substitute for a drink of crisp, cool water. 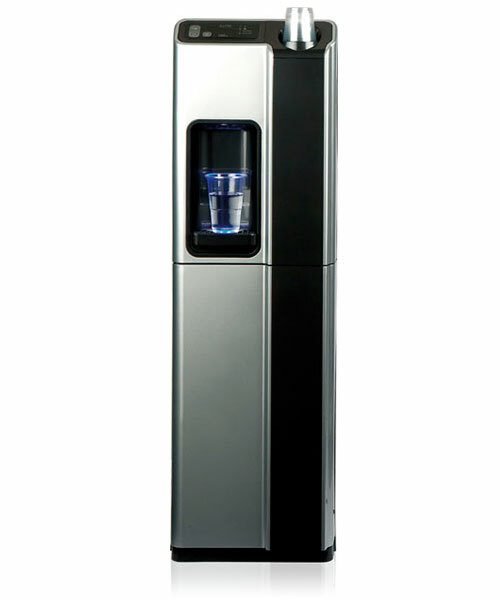 It is important to stay hydrated. 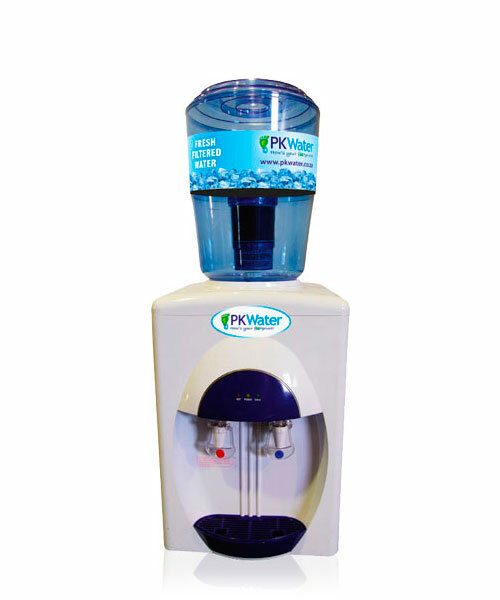 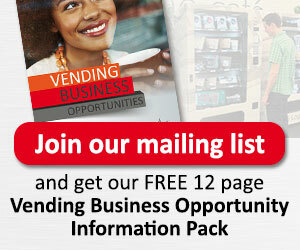 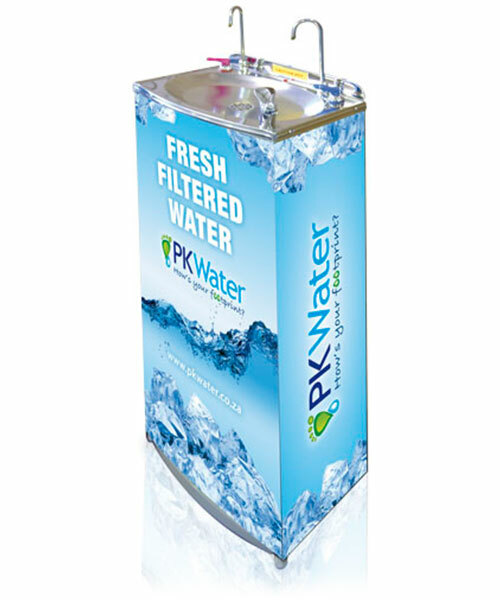 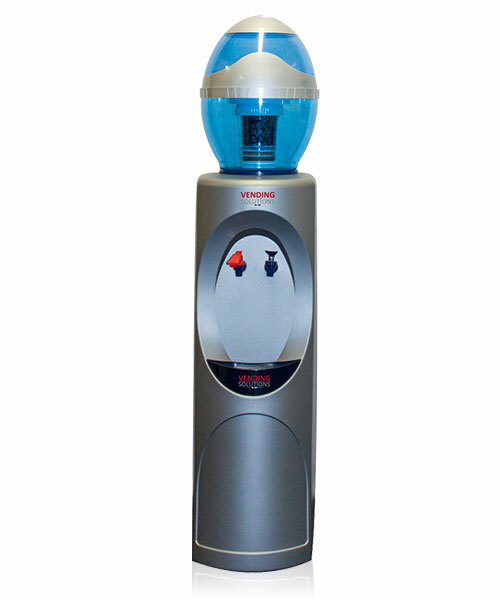 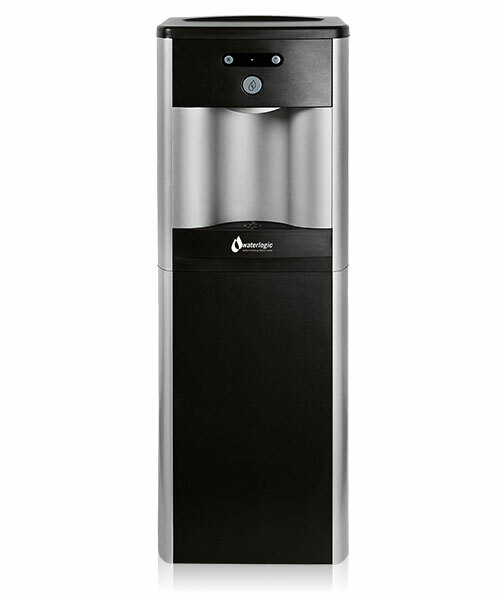 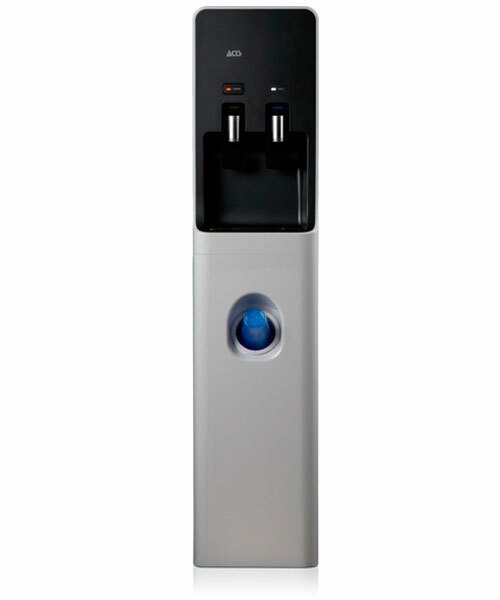 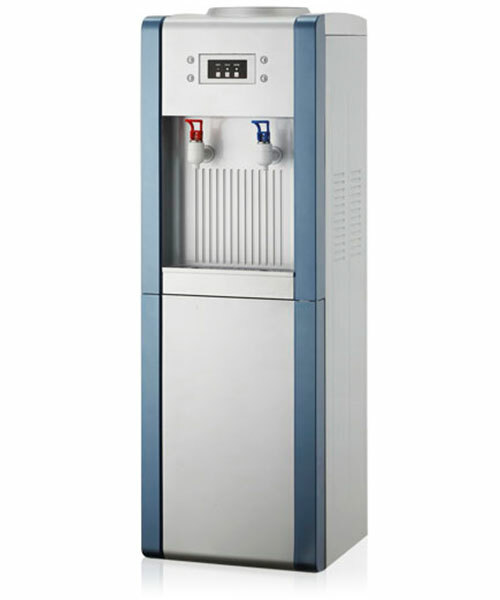 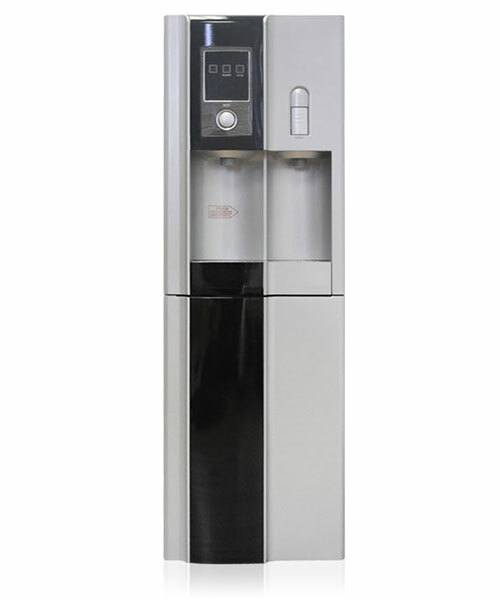 Providing staff with easy access to refreshing, filtered water is a proven way to increase productivity and boost morale. 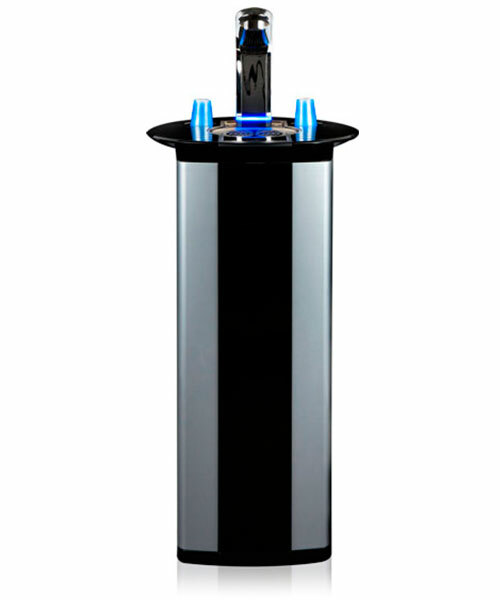 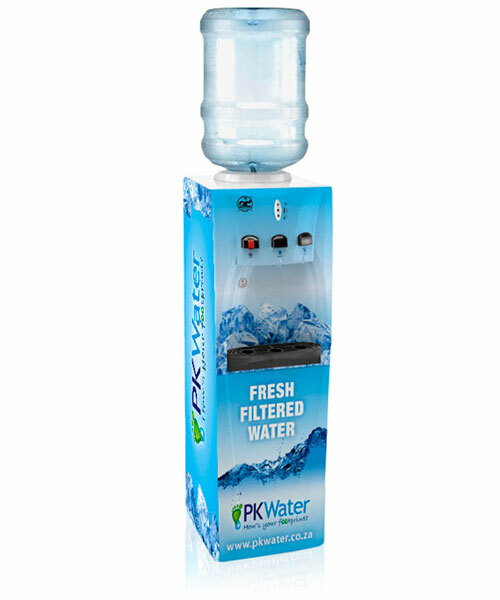 Order the one that best suits your office and reduce your cost of bottled water - do your bit for the environment and say NO to bottled water.